Today’s job market is competitive. Those who are in need of work undoubtedly know how difficult it can be to compete for the top jobs. This competitive environment has led some unscrupulous job seekers to embellish or exaggerate their experience in order to improve their chances of obtaining jobs. 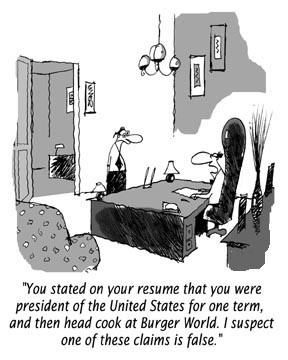 So what are some of the most common lies from professionals and what are the consequences for the employee who has embellished on his or her resume if he or she gets caught? A lie doesn’t necessarily have to be an outright false statement. Omissions can be just as dishonest as an out-and-out lie. It’s suggested that the education section of the resume is where embellishments are most frequent. This often comes in the form of an individual claiming that he or she has completed an educational program that he or she may have only started. 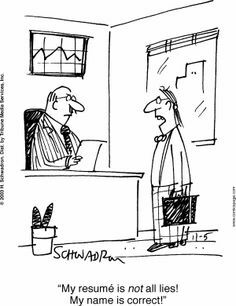 Embellished titles, exaggerated job duties, altered dates of employment and even false references are also common. Job seekers have also provided fictitious information during the recruitment process, such as reasons for leaving previous positions. Though it may be tempting to assume that only a small amount of the population would be guilty of this sort of unscrupulous behavior, some studies have suggested that up to 50% of the population has at least a small amount of misleading or inflated content in their resumes. As almost everyone learns at some point, lies can get out of hand quickly. You have to create more lies to cover the initial lie. 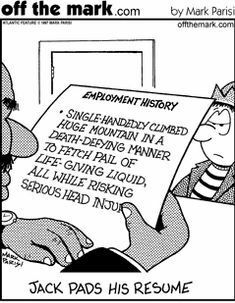 Just think of how one lie on a resume can balloon in the workplace as coworkers ask questions about your background and you have to perpetuate the false information. If someone were to make a false statement on his or her resume regarding his or her job duties or skills in past positions, there is a chance he or she would have difficulty in meeting the expectations set out in the new position. As suspicions arise from the inability to complete job duties, employers have been known to seek out more information and dig deeper into their employees’ job histories. Even if this information was not discovered in the initial employment references, this doesn’t mean that employers won’t seek out more information at a later date, especially if an employer feels that its employee is not meeting expectations. Once an employee has been found to have lied on his or her resume, the employer has the right to terminate the employment contract. The employee/employer relationship is one that’s built upon trust. Finding out that the job was granted based on fictitious information causes this trust to be breached. It may seem like a little white lie when someone covers up the reason he or she left a previous job, or says he or she graduated from college even though he or she left a semester shy of graduating. From an employer’s point of view, however, this lie is seen as a serious character flaw. If an employee lied about something small, what else is he or she willing to lie about? You can pretty much kiss your employment references goodbye if you’re found to have provided false information on your resume. Even if your employer doesn’t terminate the employment relationship for the fraudulent information, you’ll still have to suffer the embarrassment of having your employer know you lied. Additionally, our digital-age lives make it easier and easier for us to network with other professionals in similar industries. In fields that are small or specialized, word can travel pretty quickly. If someone lost a job due to dishonesty, there’s a good chance the word will get out. Some recruiters have even been known to flag candidates who have been found to have fraudulent information on their resumes. A simple lie could have career-long consequences. 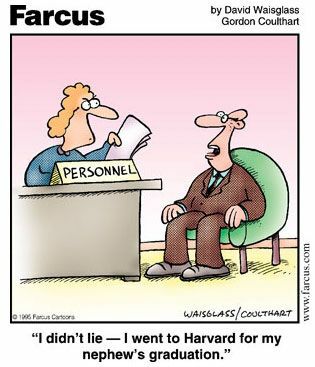 Generally speaking, employees who have lied on their resumes have no legal recourse against their former employers. This can also impact a former employee’s ability to seek legal recourse for an employer’s actions which may have been legitimately illegal. This is known as the “after-acquired evidence” theory. If the employment relationship was found to be based upon fraudulent information to start with, illegal acts which occurred during the employment relationship may not be actionable by law. It’s sad to think that employees could lose what limited rights they do have in employment relationships as a result of unethical decisions made during recruitment. 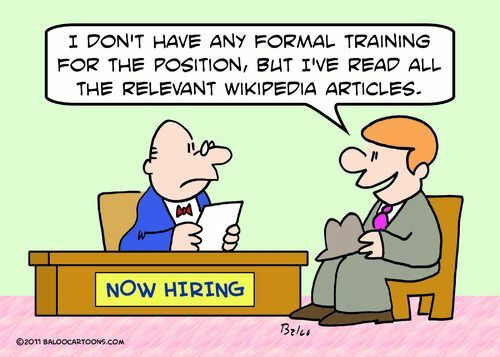 Given the relative ease of digging up the truth, and the unpleasant potential outcomes of lying to a new employer, it’s hard to believe that anyone would risk putting false information in a resume. However, we’ve all heard the phrase “desperate times call for desperate measures.” It’s true that tough economic times make some people resort to risky behavior. 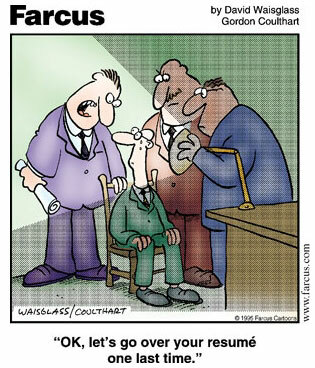 However, this creates an unfair advantage over honest, legitimate candidates who aren’t lying on their resumes. For those who are considering providing false information to a potential employer, consider how much an employer might appreciate the honest approach. There are honest ways to deal with absences from the workplace, incomplete degrees or even dismissals from previous jobs that won’t hurt your chances of getting a new job.